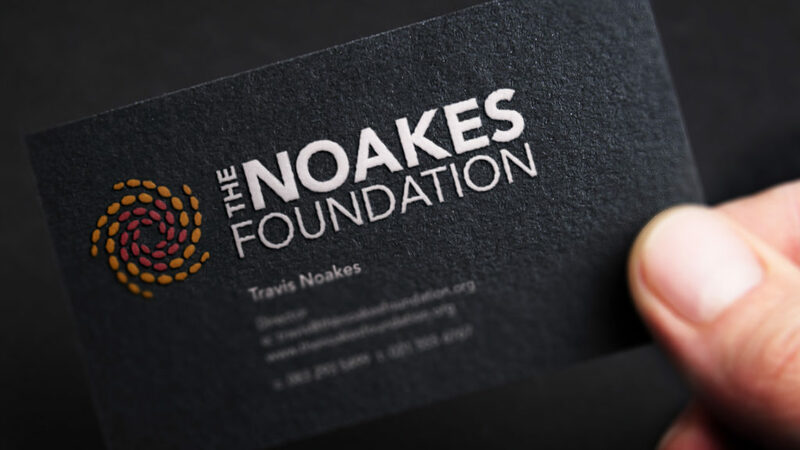 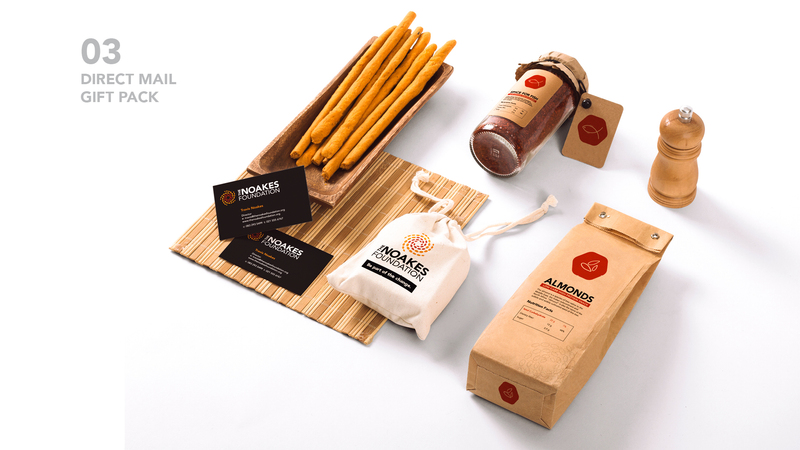 Jonathan Whelan Creative Consulting was commissioned by The Noakes Foundation, a Public Benefit Organisation in South Africa, to design their corporate brand identity. 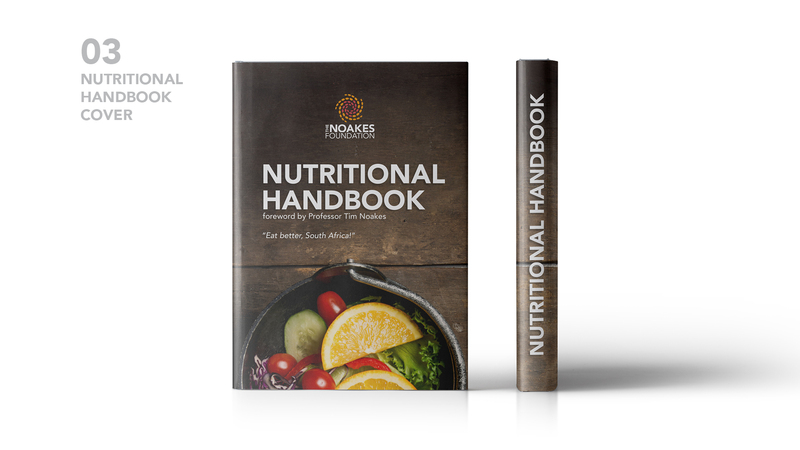 Founded by Professor Tim Noakes, they aim to advance medical science’s understanding of the benefits of a low-carb high-fat (LCHF) diet by providing evidence-based information on optimum nutrition. Their research is free from a commercial agenda. The ‘spiral’ motif shows seeds in a circular motion. 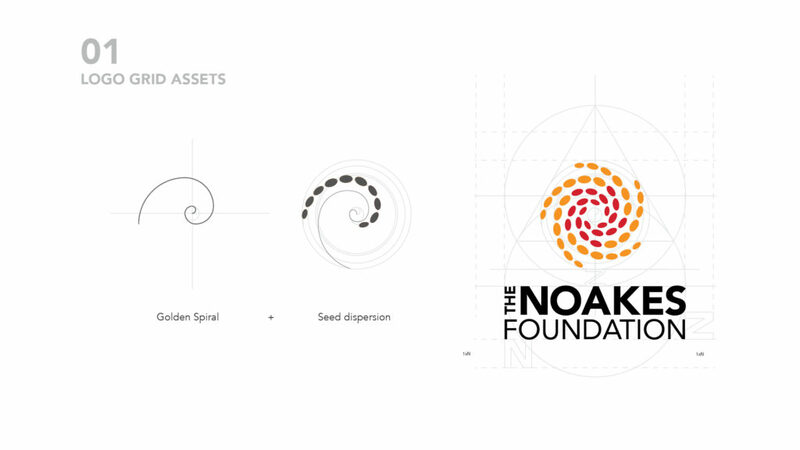 The seeds appear to be spreading from the centre outwards, but at the same time they also seem to gravitate towards themselves. 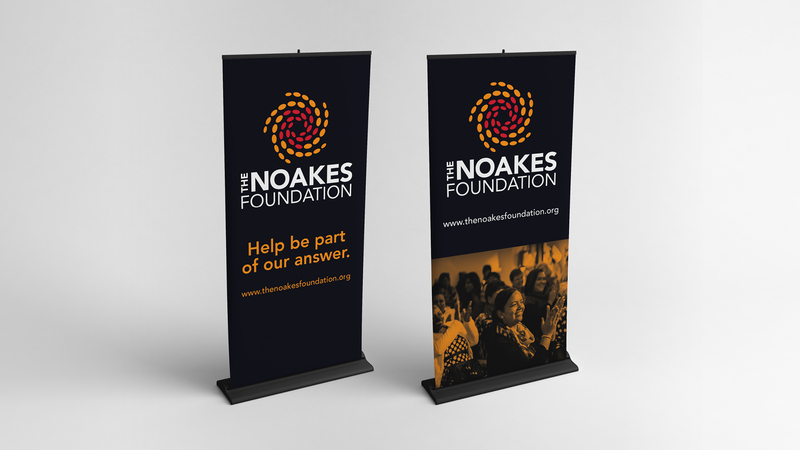 This demonstrates the funding procedure and exchange of knowledge in The Noakes Foundation. 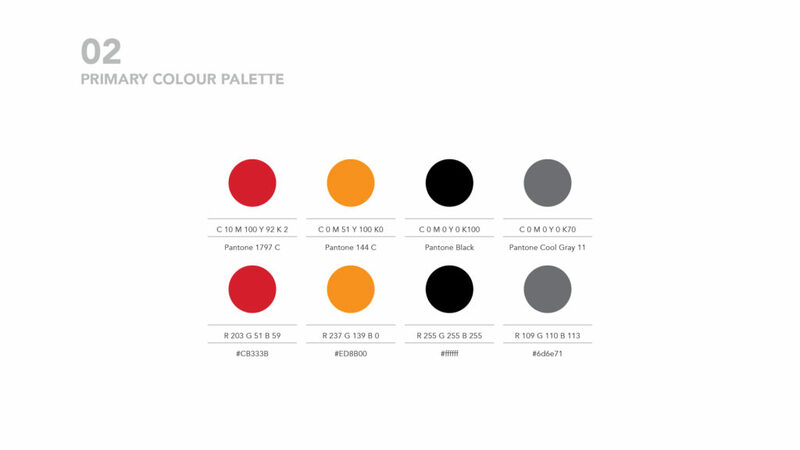 These warm colours were inspired by the the Southern African landscape and natural surroundings. 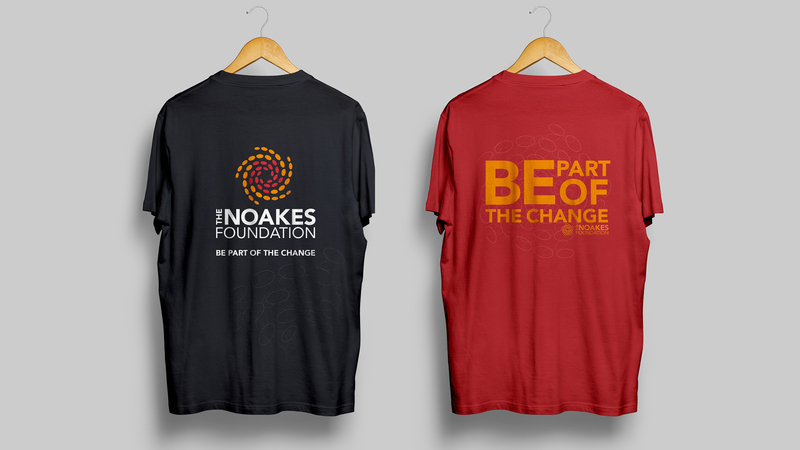 They have close relationships to fire, passion, earth, celestial beauty and the universe. 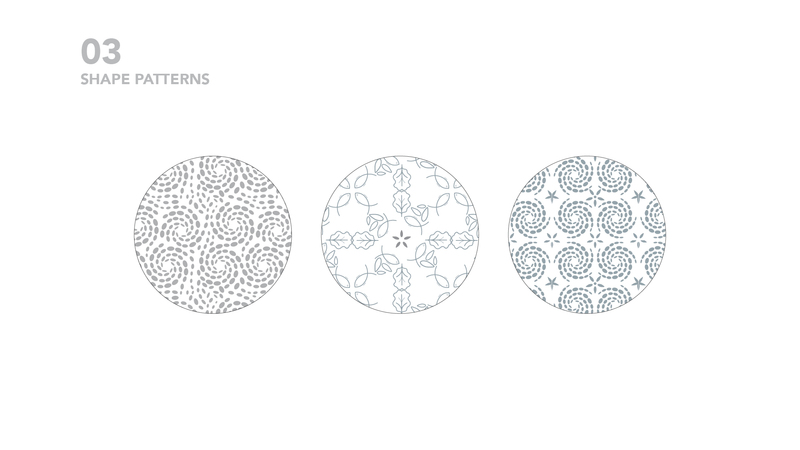 These are created using the spiral motif from the logo. 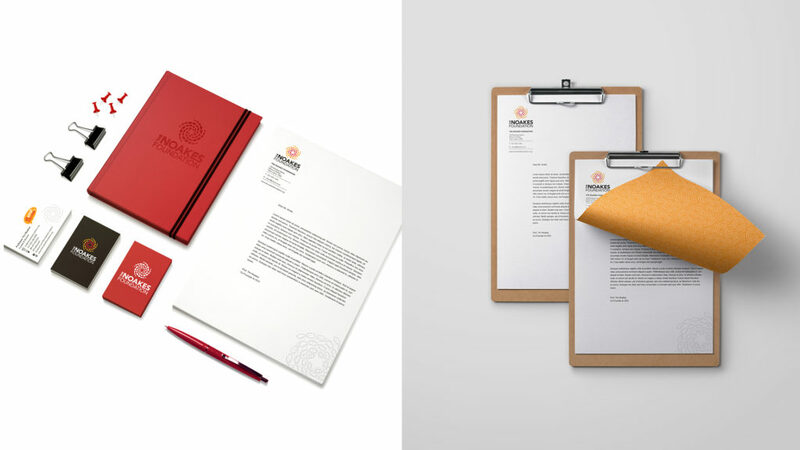 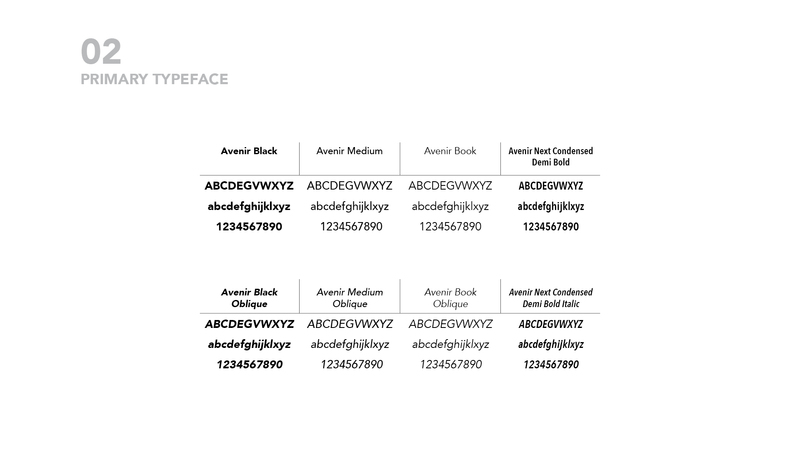 They are a decorative element and can be used to add texture to collateral designs.